Wed, Feb 6, 2019, 11:26 am SL Time, ColomboPage News Desk, Sri Lanka. 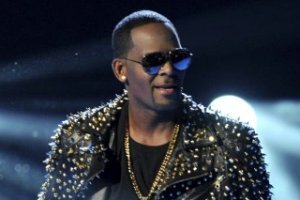 Feb 06, Colombo: Embattled entertainer R Kelly has announced his new international tour to Sri Lanka, Australia and New Zealand amid mounting sexual assault allegations against the singer. The entertainer who has been embroiled in various allegations of alleged sexual abuse announced on social media Tuesday that he'll be going to Australia, New Zealand and Sri Lanka.